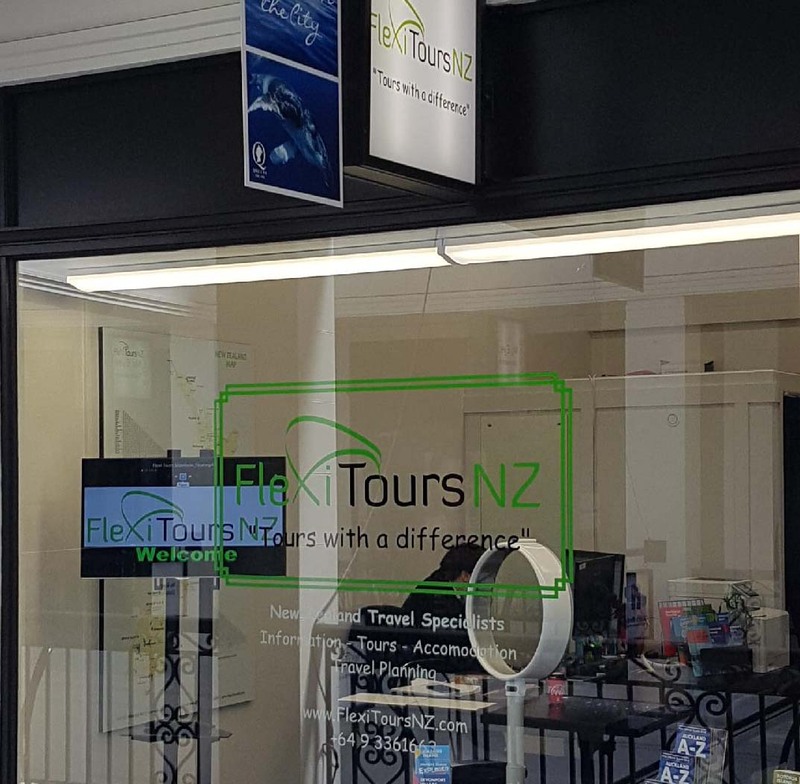 Kia ora, Welcome to FlexiTours NZ. 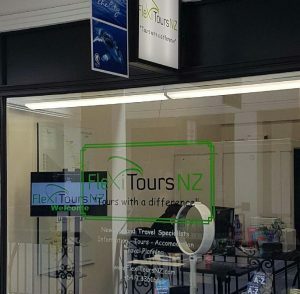 Our team of travel enthusiasts have over 30 years combined experience in the New Zealand tour industry. We also offer a wide variety of travel packages throughout the country to suit all travellers. Our competitive efficient service, provides travel solutions to meet your needs and wants. Using the buttons above select the destination or travel method of your choice and then choose a prepackaged tour, or the options you want to include create your customised tour. Send us an email of your wish list or prepackaged products and we will assist you to book the tour which suits you best. We believe in direct communication, individual programmes and we will respond within 24hours to your questions and your booking requests. We have personal involvement in all bookings and will make sure everything is perfect for you before sending you a secure payment link with which to make payment and confirm your booking. We realise that many customers get frustrated when looking at tour packages because they go to places they are not interested in and do not cover what they want to see. Our tours are different. We offer multiple options and let you customise your tour to suit your needs and interests. Our tours do not ask you to pay for, or go to places, or activities, you do not want. We ask you to create a tour including activities which interest you from the options supplied. The only restriction is the amount of time you have available and distances which need to be travelled. You can plan your tour as a one day excursion or as an overnight tour for as many days as you would like. Choose a basic tour – either for one day, or an overnight tour, and then add your choice of activities, meals and accommodation. We have also packaged the combinations which history tells us have been the most popular – this gives you the total price and saves you adding everything together to work out the final price. 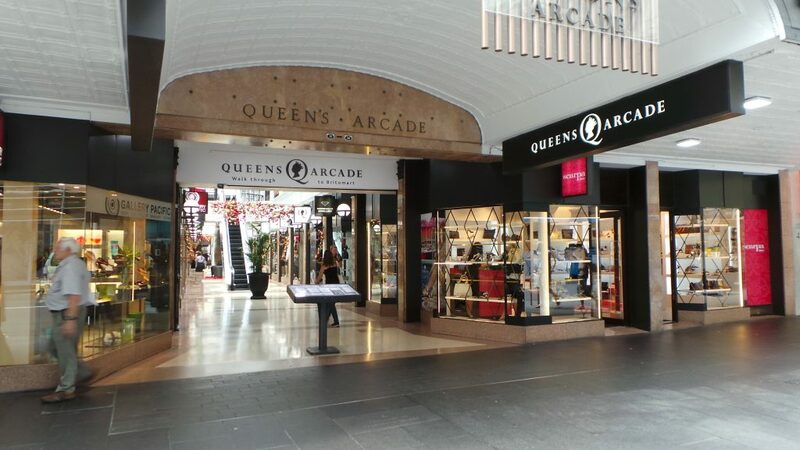 We are here to share our knowledge and help you have a great holiday in New Zealand. 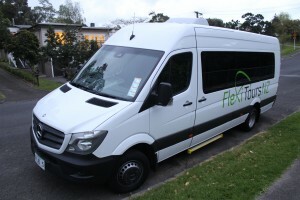 If you wish to travel throughout New Zealand as an Independent Traveller or on a guided tour, or in any combination of short tours, bus, coach, rental car or campervan, please email us and we will help you design a package to meet your needs.